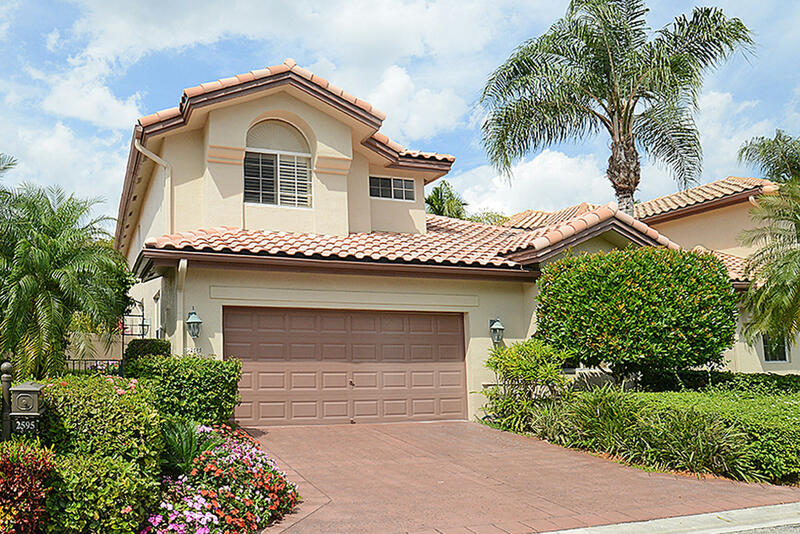 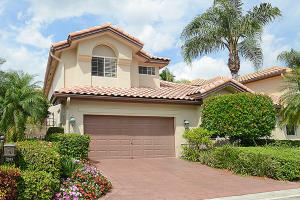 Wait to you see this beautiful 3 bedroom 3.5 bath townhouse at Broken Sound Country Club. 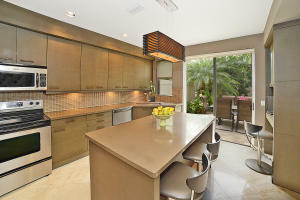 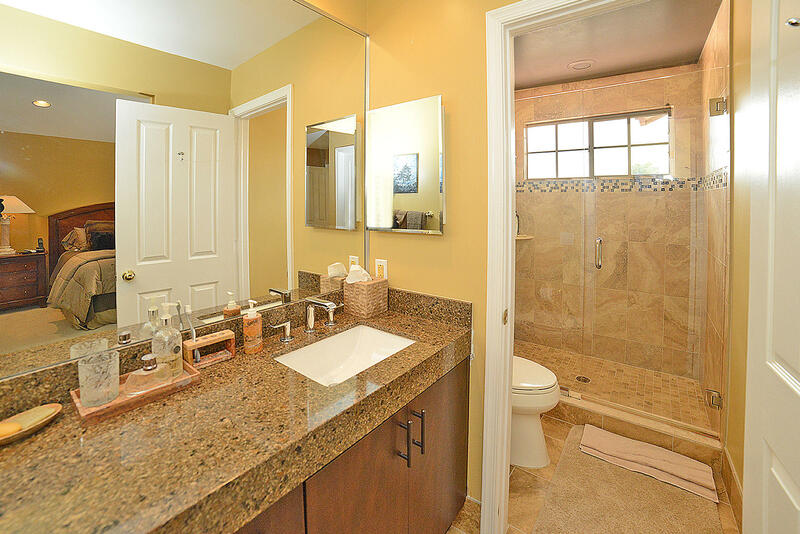 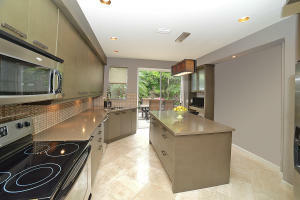 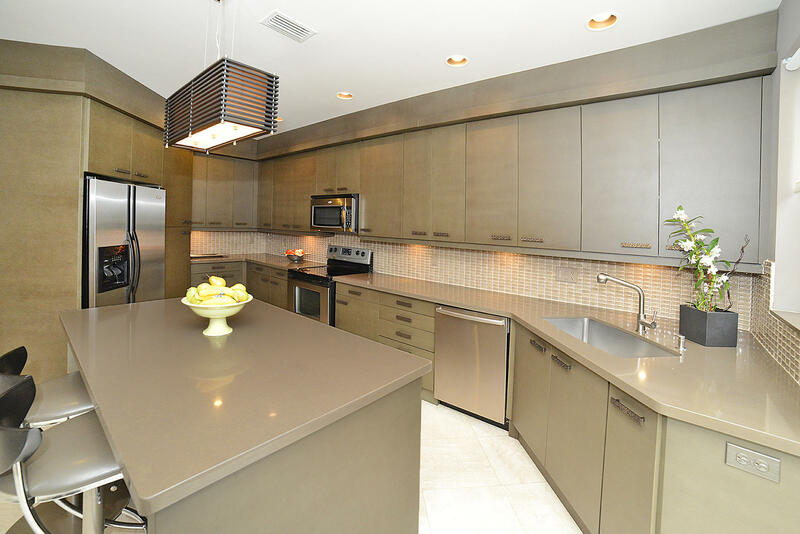 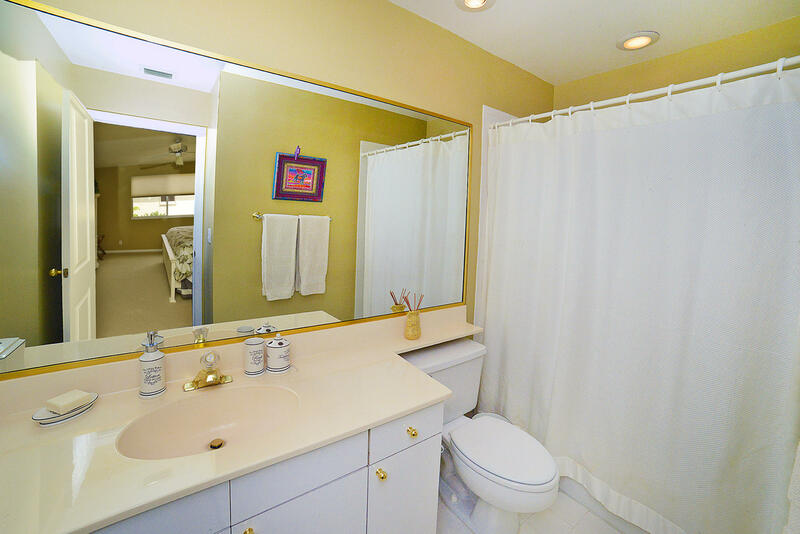 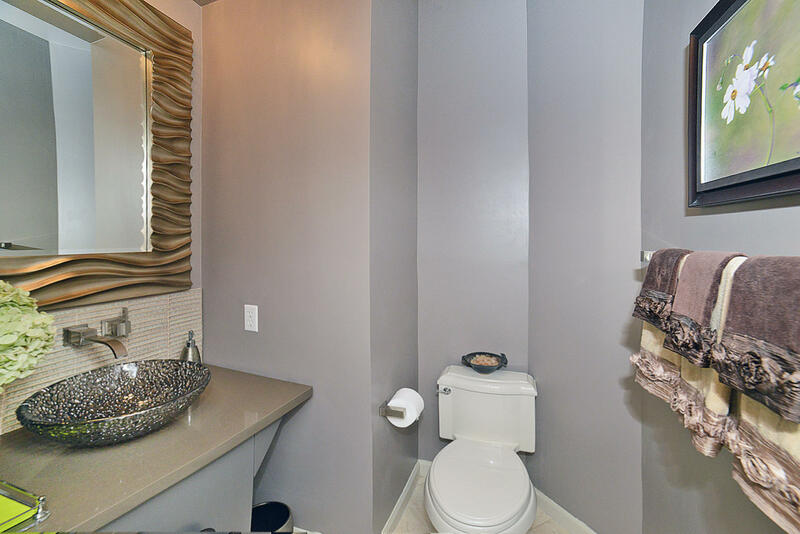 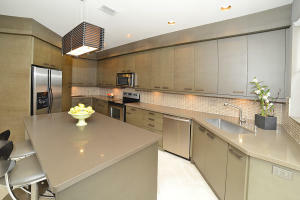 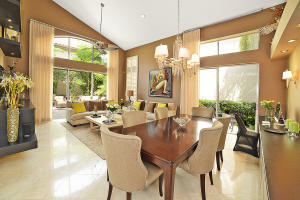 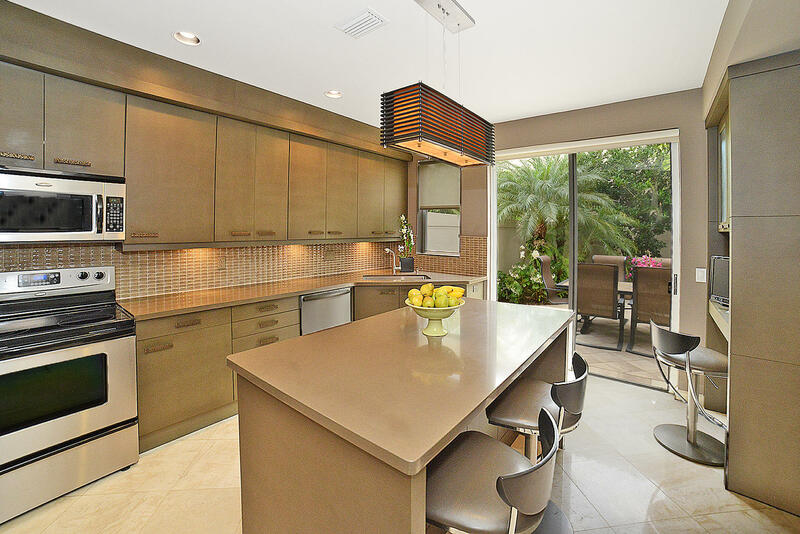 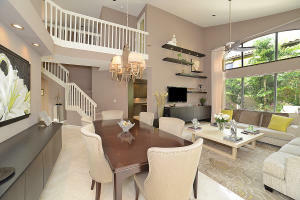 This home has a contemporary remodeled kitchen and two renovated bath rooms. 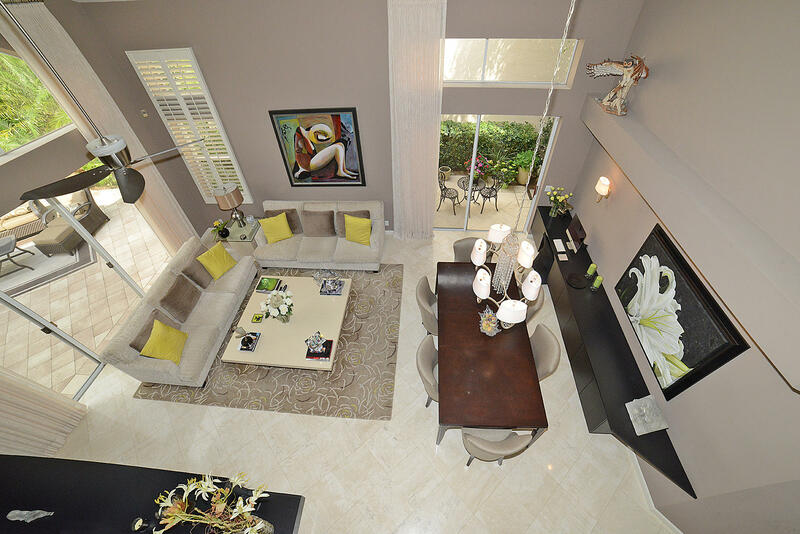 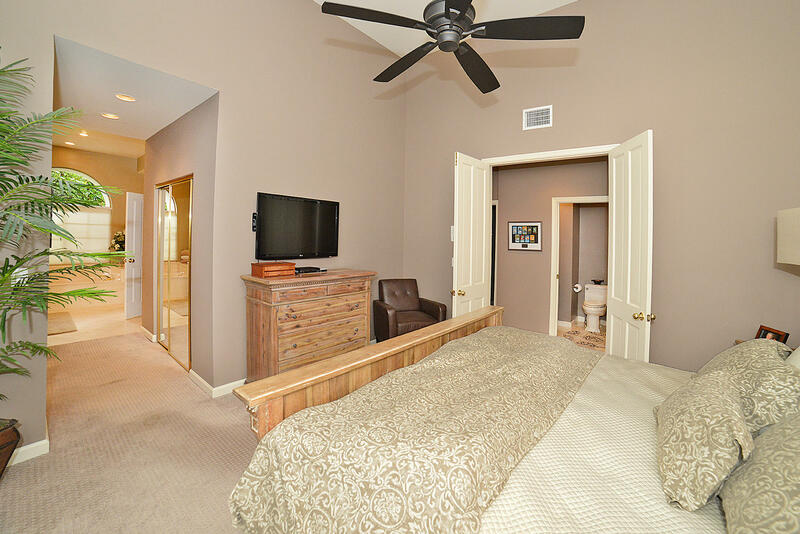 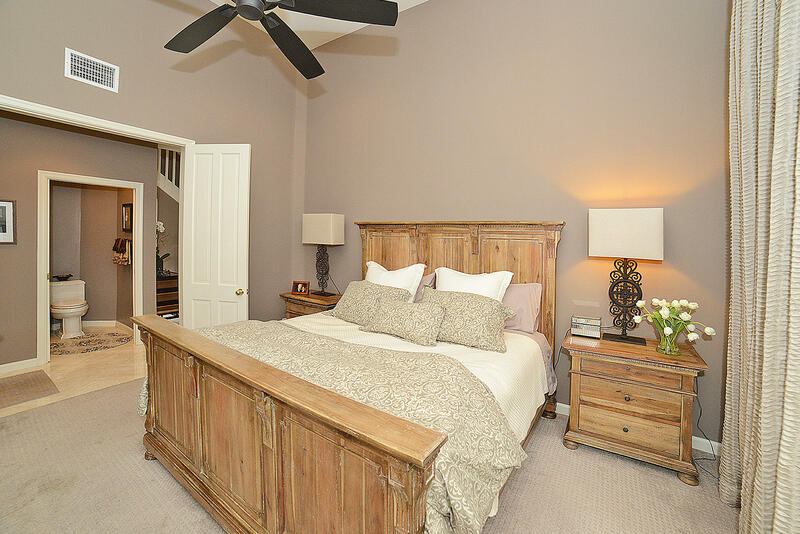 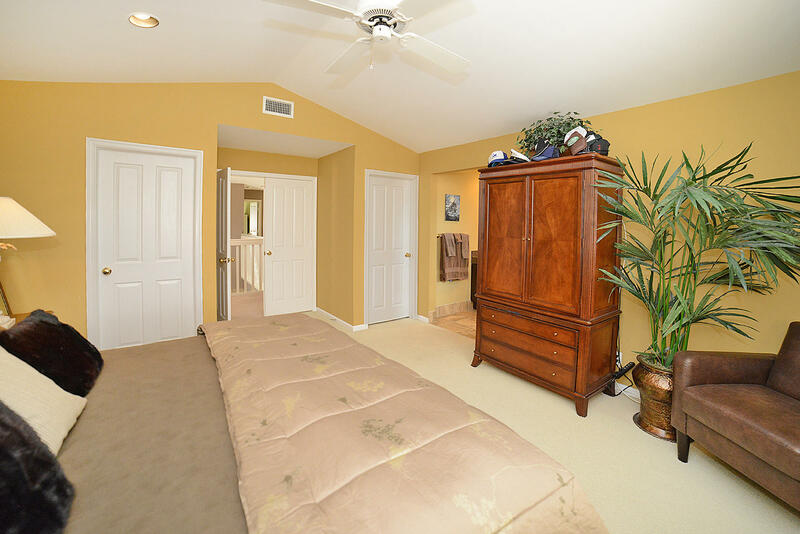 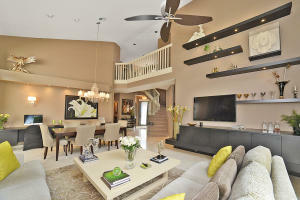 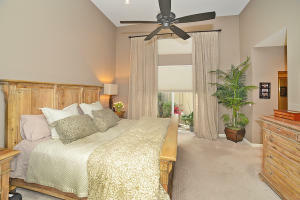 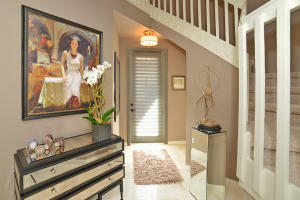 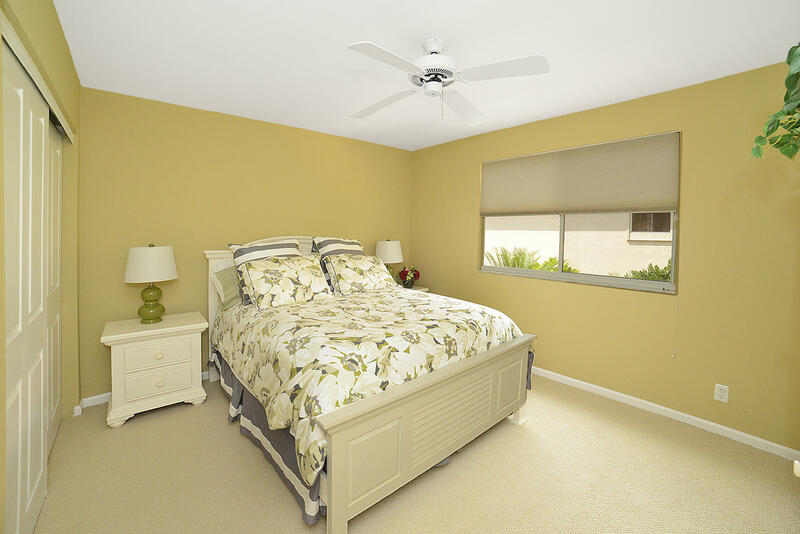 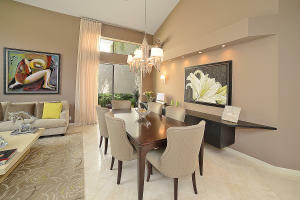 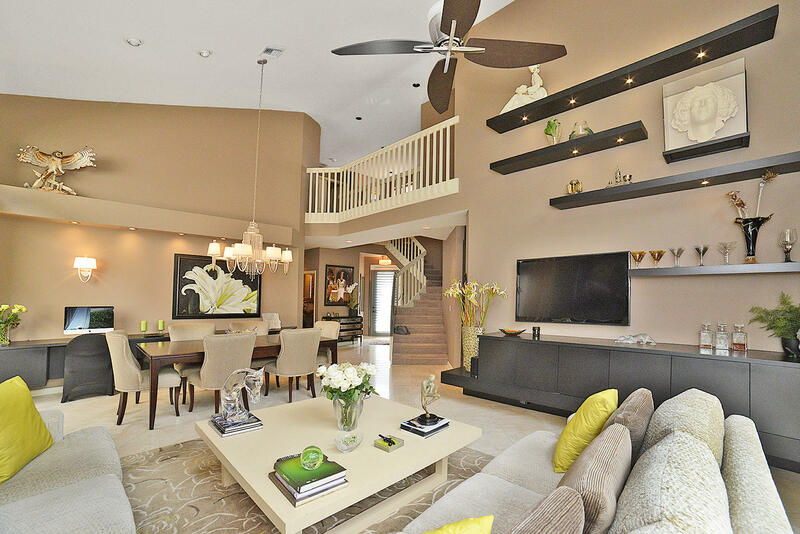 This home include 2 master bedroom suites, one up, one down, take your pick! 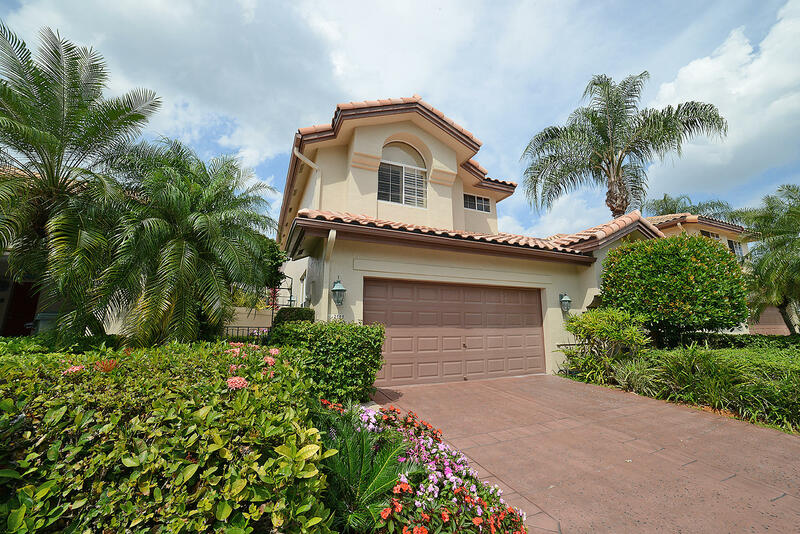 Other features include an open floor plan, high ceiling, lots of light, marble floors, walk-in closets, an interior lot with no roads, roof approx. 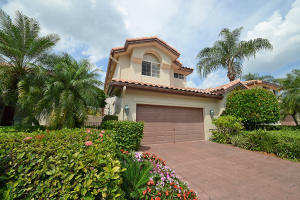 7 years old, and best of all, an oversized private lot with fabulous tropical landscaping in the backyard. 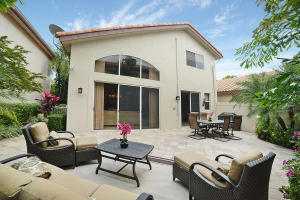 This is one you will not want to miss!